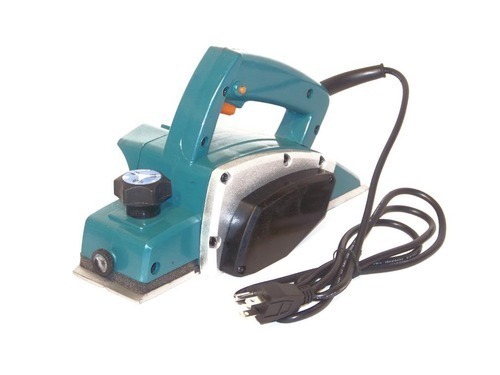 Our product range includes a wide range of planers machine. It can also be used to bevel a door edge which allows the doors to open and close smoothly without clicking or jamming. One of the most portable electric planner ensures long lasting excellent performance. The ergonomically designed curved handle, favorable to improve the comfort of the operator. Large knob to easily adjust the planing depth. Fast work progress with continuously variable cutting depth setting.